Owning a horse can be a wonderful experience filled with many great memories. These animals are part of our families and they can be worth hundreds of thousands of dollars. Horses are animals as well as athletes, and sometimes they are injured or become ill. When an owner loses his or her horse, it is natural to want to find someone to blame. I often receive calls from owners that have recently lost their horses, and are interested in pursuing alleged veterinarian malpractice claims. Unlike medical malpractice claims, there are a number of unique challenges that arise in this situation. As an example, an animal cannot communicate like a person can, to let the owner or veterinarian know something is wrong. Also, it is difficult to locate experts within the community to establish that the treating veterinary actions were, in fact, negligent. In addition, proving damage calculations is challenging because the value of the horse pre- and post-treatment can vary drastically, depending on the acceptable valuation criteria utilized in calculations. As a horse owner, it is important not to let your emotions get in the way of the decision process when treating a horse. It is important to take steps to protect yourself and your investment. Veterinarians work long hours, and while mistakes can happen, they are only interested in what is best for the animal and finding the best solution for each incident. First, be well informed about any treatment a veterinarian is suggesting for your horse. Just because everyone in the barn is having a procedure done to his or her horse, does not mean you need to follow suit. Ask questions and be thoroughly informed about the treatment, including the side effects. Your veterinarian should be more than willing to discuss this with you and provide information. Once you compile your information and are comfortable with it, then make your decision. A well-known veterinarian once stated, ‘in the absence of diagnosis, medicine is poison, surgery is trauma, alternative therapies are witchcraft.’ Those factors all come into play during a veterinarian malpractice case. Negligence cannot be inferred from the fact that the treatment was unsuccessful or terminated with poor results. The measure of damages is the difference between the value of the horse immediately before the incident and its value immediately afterward. In the case of veterinary malpractice, negligence is the failure to use reasonable care. Reasonable care on the part of veterinarian is that level of care, skill, and, treatment, which in light of all relevant surrounding circumstances, is recognized as acceptable and is seen as appropriate by similar and reasonably careful veterinarians. Negligence on the part of a veterinarian is doing something a reasonably careful veterinarian would not do under like circumstances or the failure to do something that a reasonably careful veterinarian would do under those circumstances. On the part of a veterinarian, “reasonable care” requires obtaining informed consent to treat an equine patient. Informed consent consists of: 1) providing the equine owner with information sufficient to give a reasonable person a general understanding of the proposed treatment or procedure; 2) any medically acceptable alternative treatments or procedures; 3) the substantial risk and hazards inherent in the proposed treatment or procedure and are recognized in the same or similar community performing comparable treatments or procedures. Insurance is another key factor to making sure your horse is protected. While most horse owners are quick to get insurance after purchase, it is important to re-examine the insurance policy each year when it is time for renewal. 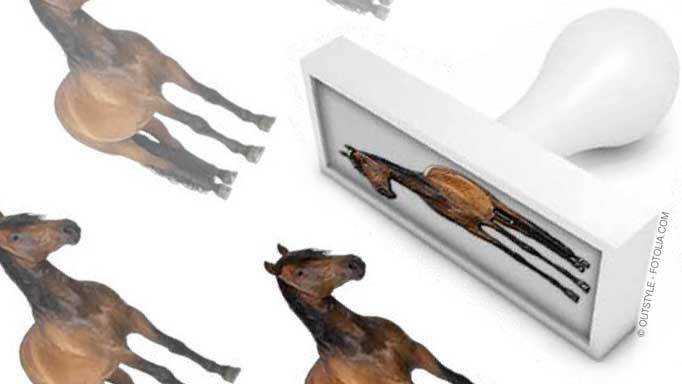 If you buy a horse for $50,000 and you insure it for that amount, but then it becomes worth $1,000,000, you are only entitled to $50,000 from the insurance company. 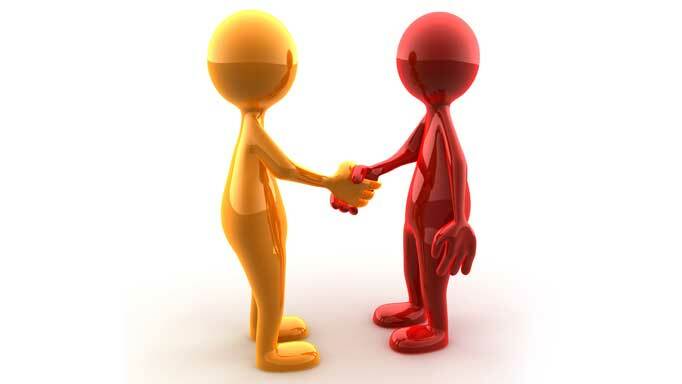 It is in the best interest of the owner to periodically review the necessary steps to increase the insurance coverage. Those steps may include an appraisal conducted by an equine appraiser, as well as providing history records or breeding records. If you take that opportunity to increase coverage, and if there is a veterinarian malpractice committed, then the owner should be covered for the loss. If there is a malpractice lawsuit in which the owner carried an insurance policy on the horse, the total amount awarded to the owner and against the veterinarian would be reduced by the amount paid to the owner by the insurance company. 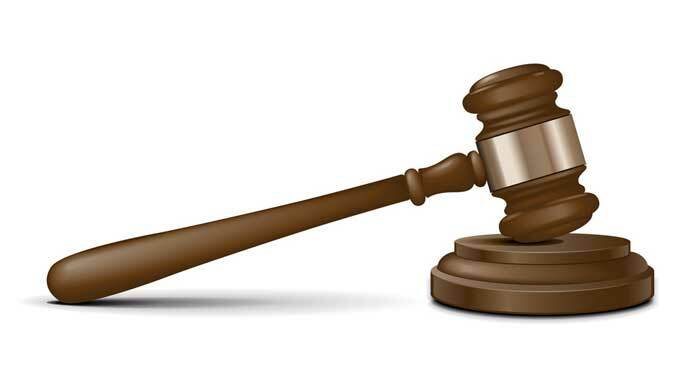 A five- to six-day trial typically costs between $100,000 and $150,000. Further, an expert is needed who can give the value of the horse immediately before the incident and the value immediately after the incident. As a horse owner, you must be careful to take all of these factors into consideration before entering into the costly and lengthy process of veterinary malpractice litigation. 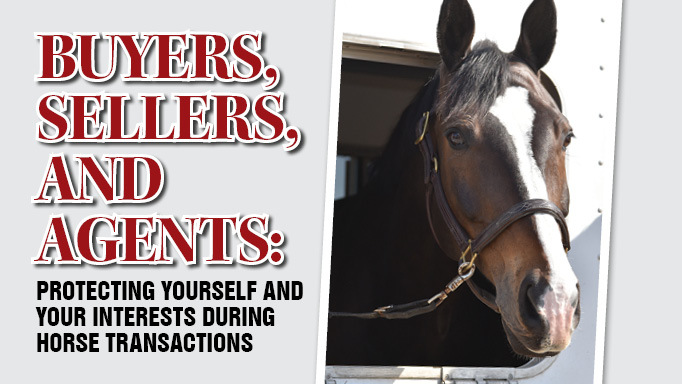 Protecting yourself and your interests during horse transactions.